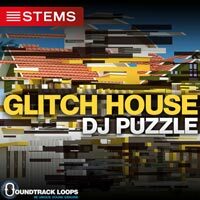 Glitch House DJ Stems. 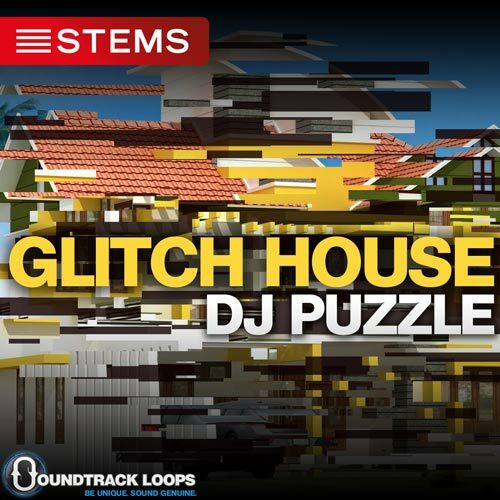 Artist DJ Puzzle. 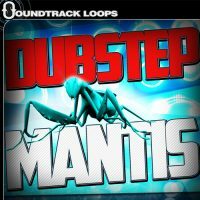 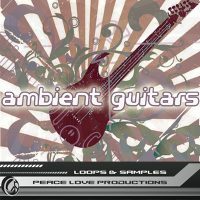 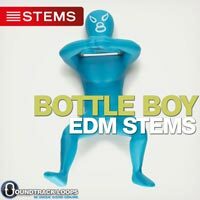 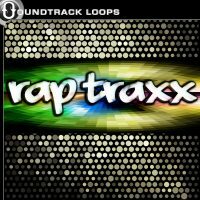 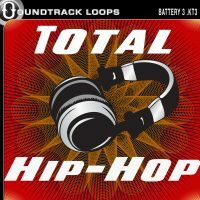 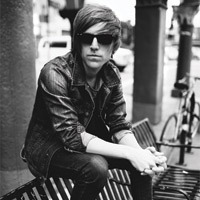 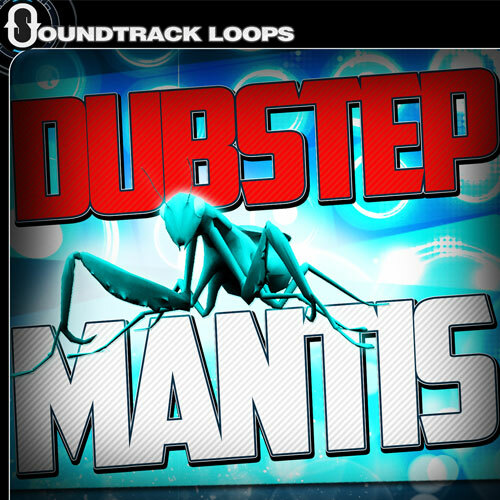 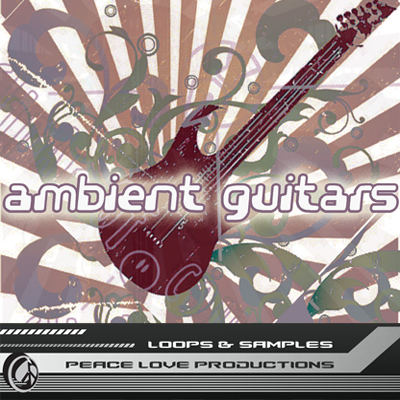 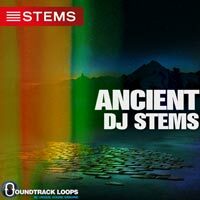 Stems included: kick, mixed, percussion, SFX, and bass. 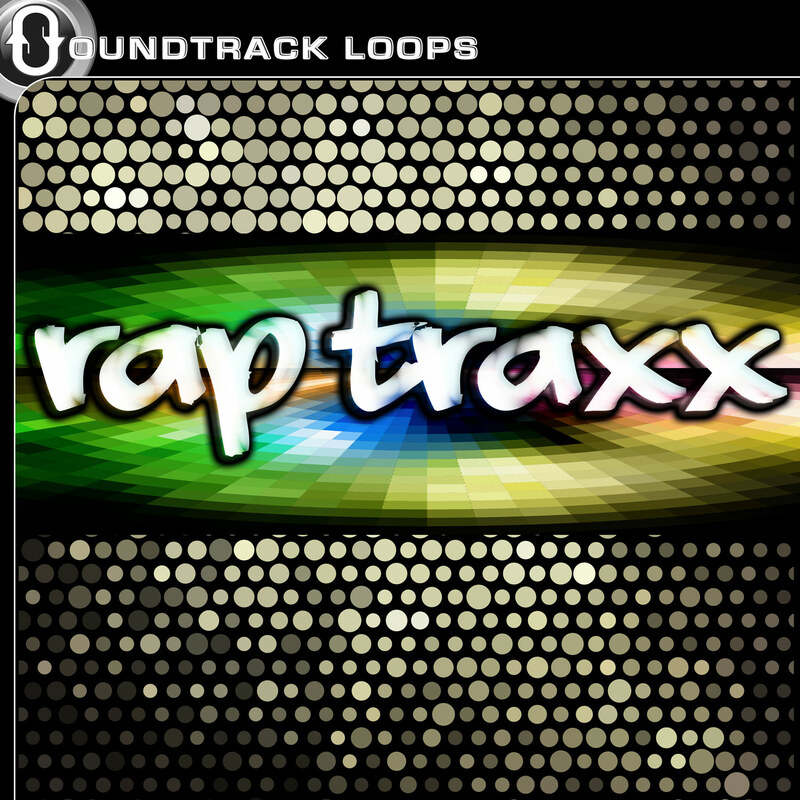 Formatted and combined into the new Native Instruments format currently for Traktor DJ and Traktor controllers. 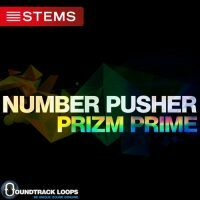 STEM download includes Glitch House MP4 STEM Format for separation of instruments and beat matching in a live mix.